Essex Jaguar Spares is an independent organisation specialising in the dismantling of Jaguar motor vehicles, the sale of used Jaguar parts and the servicing & repair of Jaguar motor vehicles. 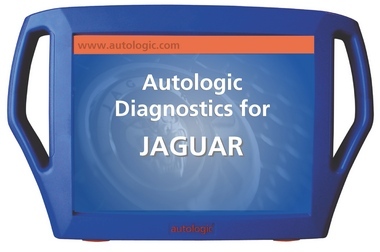 We have no affiliation, connection or link with Jaguar Land Rover Ltd, or any main dealerships and we are not a franchisee. Essex Jaguar Spares is an independent leading supplier of used and reconditioned Jaguar parts. 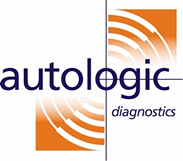 We are also equipped with the latest Autologic diagnostic equipment enabling us to diagnose all electronic faults, read & interpret fault codes and extinguish warning lights. We are a well established family business, trading at the same premises since our opening in 1990. Our friendly, knowledgeable staff will be pleased to assist on any queries you may have even if not purchasing from us.